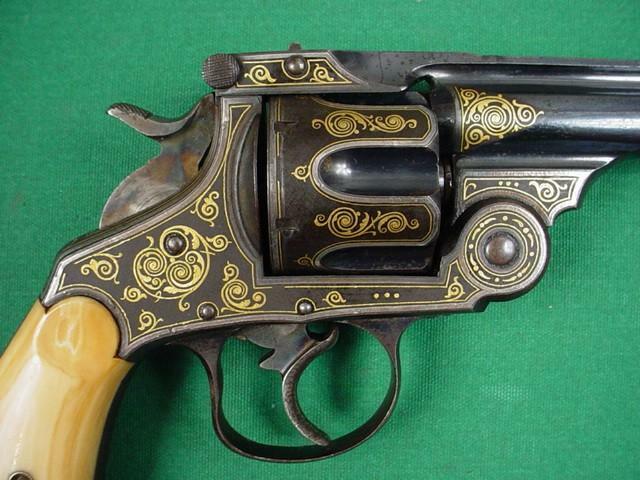 This revolver is an "EUSKARO", spain copy of the Smith &esson ".44 Double Action 1st Model", and probably manufactured at the beginning of the 20th century. 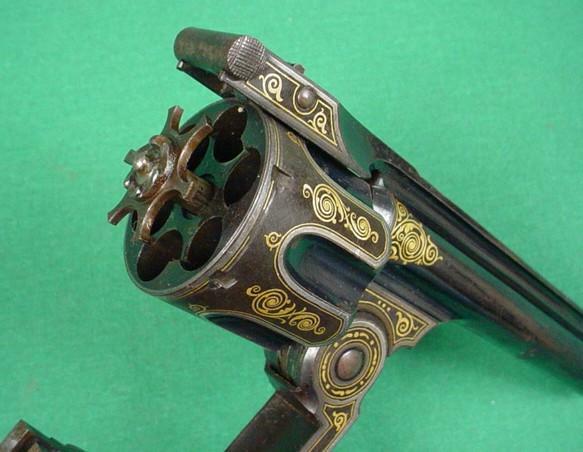 "Tettoni" is a well known gun in Italy. 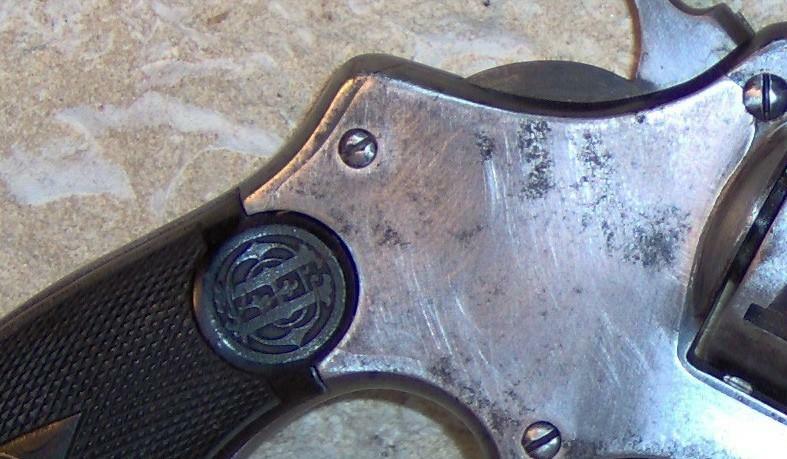 It was a copy of a S&W top-break (note that also the logo is similar to S&W's one, manufactured by the Spanish factory "Orbea Hermanos" for the Italian Army during WWI. what is proved by the logo of trade mark "OH" on the grips. 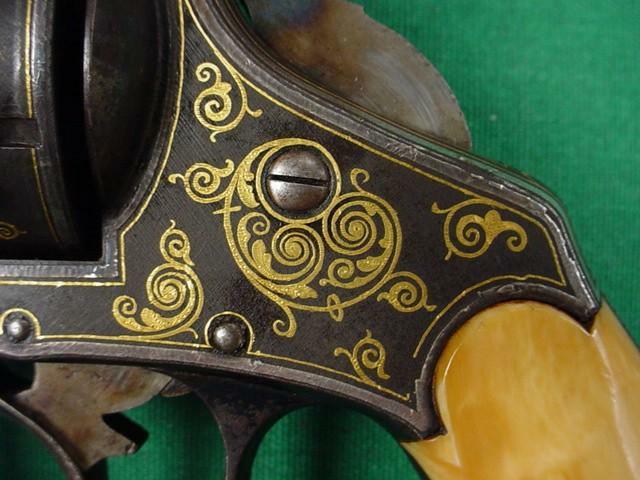 "Tettoni" was the name of the Italian importer, that marked in this way these revolvers. 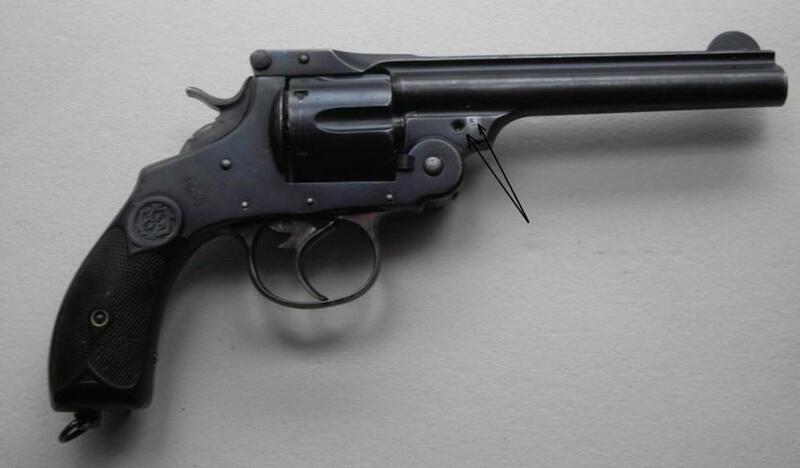 The gun was never officially adopted by Italy, but was widely acquired and used by the Royal Army. 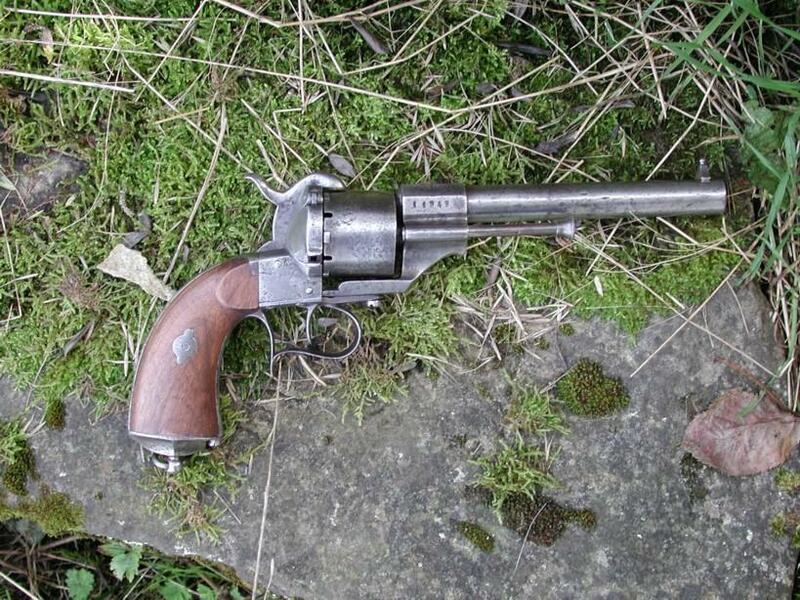 The calibre was the 10,35, also known as 10,40, Italian Ordnance, used in revolver model 1874 and 1889, too. 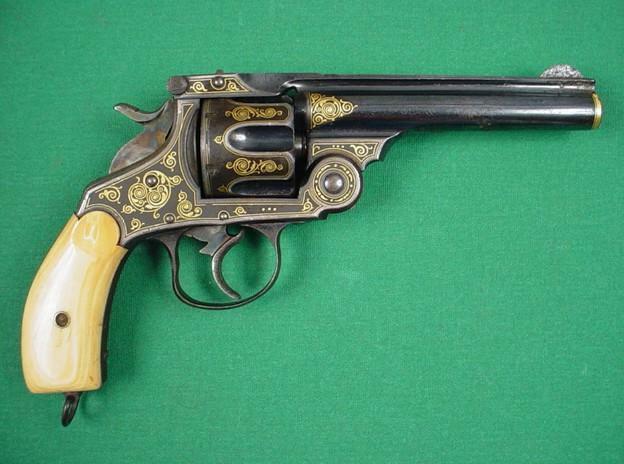 During the First War World, England, France and Italy bought pistols and revolvers to Eibar (Spain). 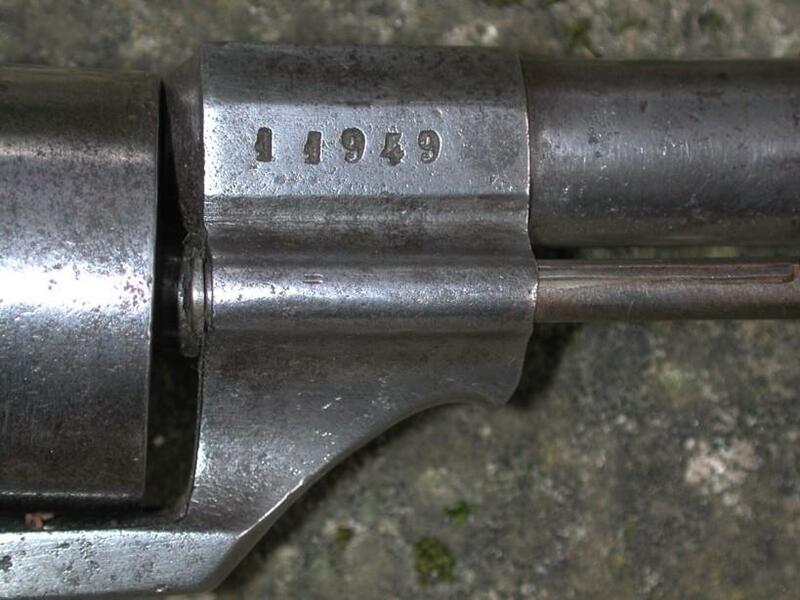 To England went in calibre 455, to France in 8 mm Lebel and to Italy in 10,35 mm., the same that the Glisenti. The factory Orbea Hermanos was funded in 1840 and close its doors in 1926. Description of Spain Lefaucheux Model 54. Spain was the first country to follow the example of the French navy. 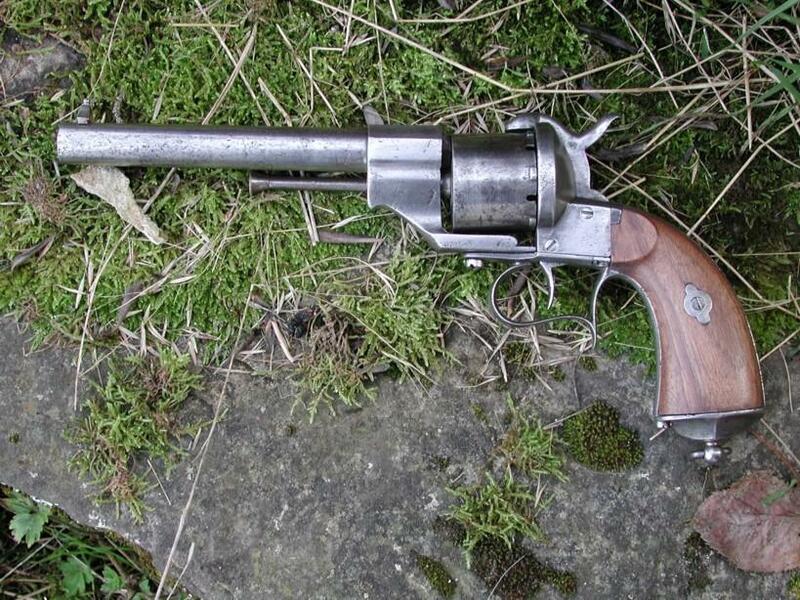 By royal decree of April 30, 1858, a standard revolver Lefaucheux 54 is declared lawful for the officers to replace the revolver “Beaumont Adams”. Only manufactured to “National Manufacture of Turbia” or by “Orbea Hermanos” in Eibar, none carries the punch “Lefaucheux” which must nevertheless perceive a royalty. 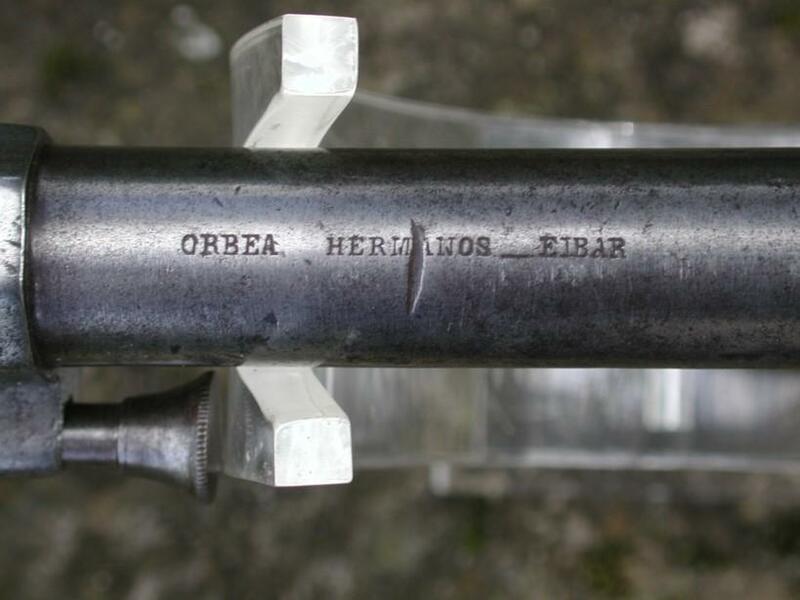 The model presented here is marked on the top of the barrel “Orbea Hermanos Eibar” and on the right thunder its job number: 11949. 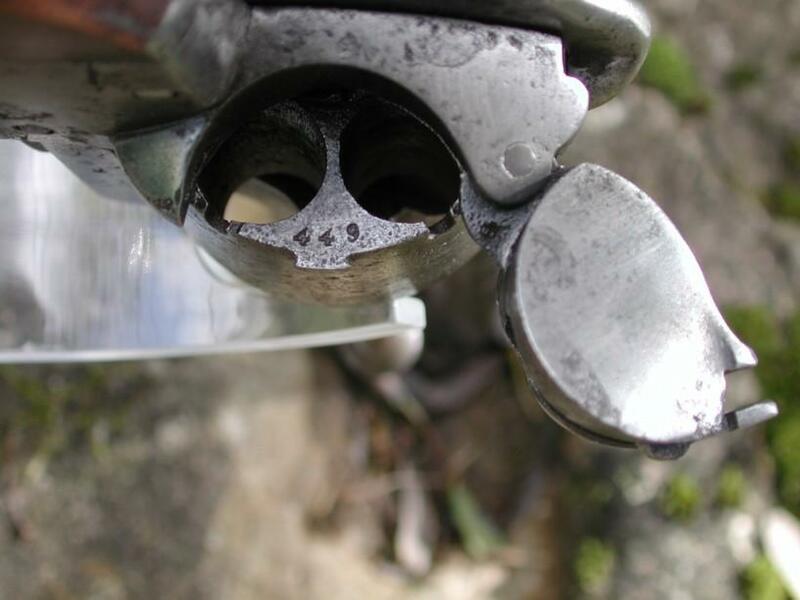 Cylinder: 6 shots 12 mm with pin. 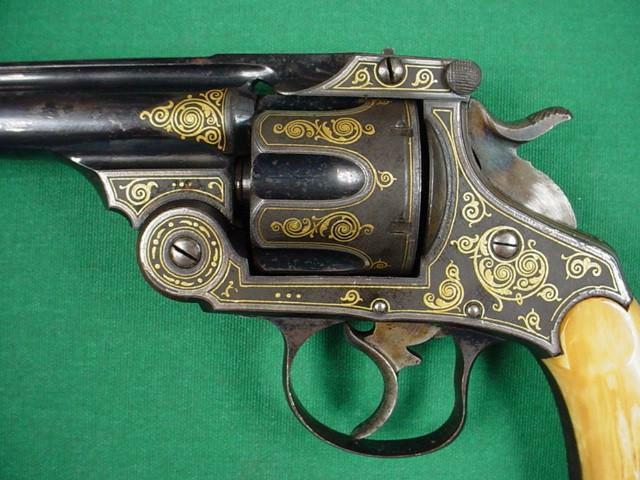 Manufactured in Spain circa 1880. 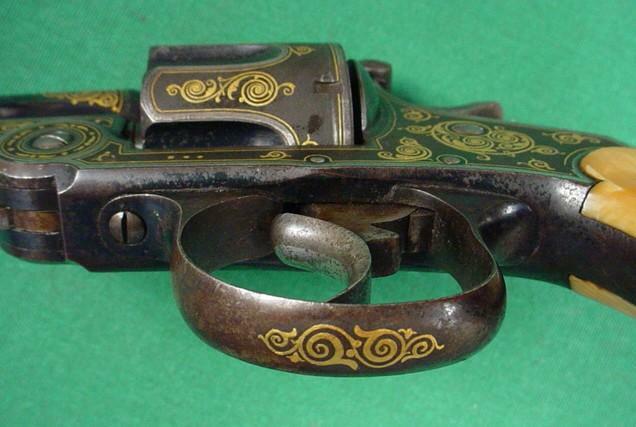 44 Russian caliber. 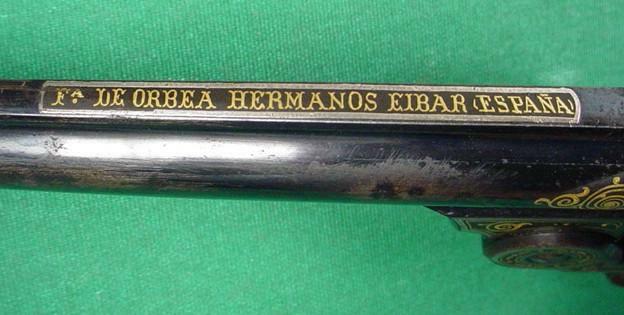 Barrel top marked "Fa DE ORBEA HERMANOS EIBAR SPAIN ". 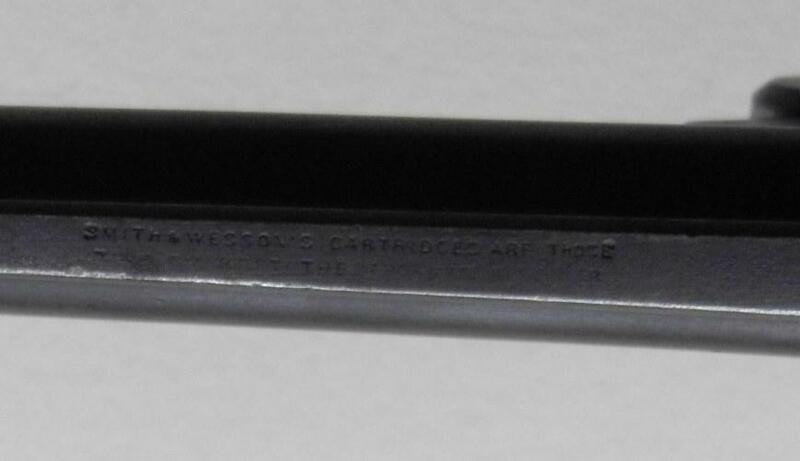 5 inch barrel. 9 1/2 inch overall length. 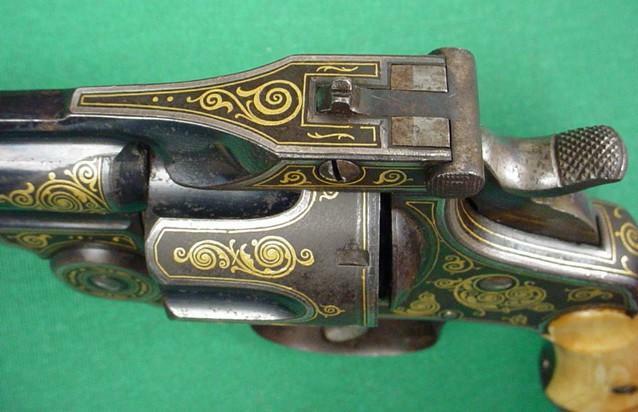 Nicely decorated with gold and silver inlaid scrolls on frame, barrel and trigger guard. 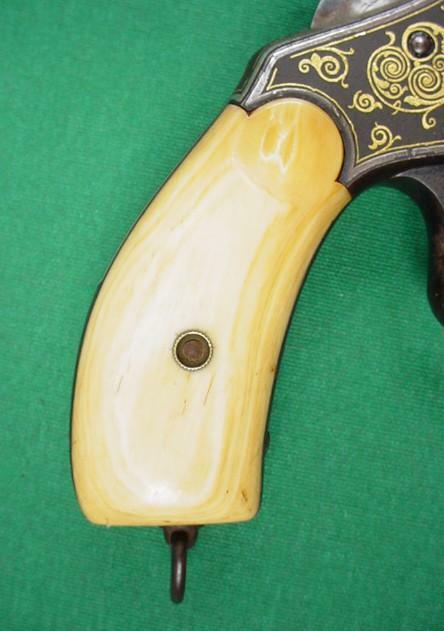 Ivory grips. 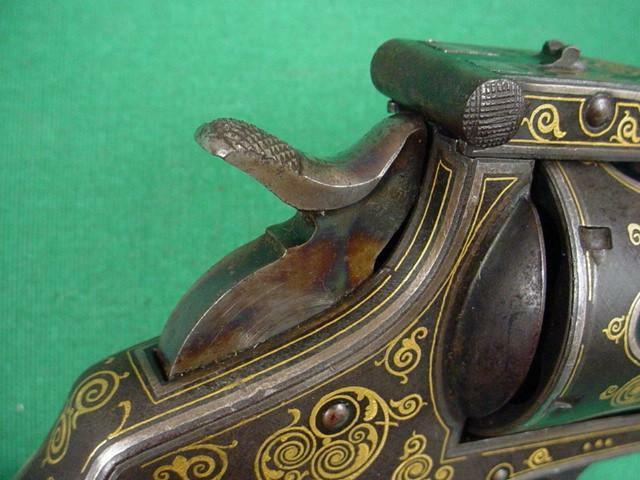 Many thanks to "ANTIQUEFIREARMS" for the pictures. On the barrel is registered: “La INDUSTRIAL ORBEA” EIBAR. 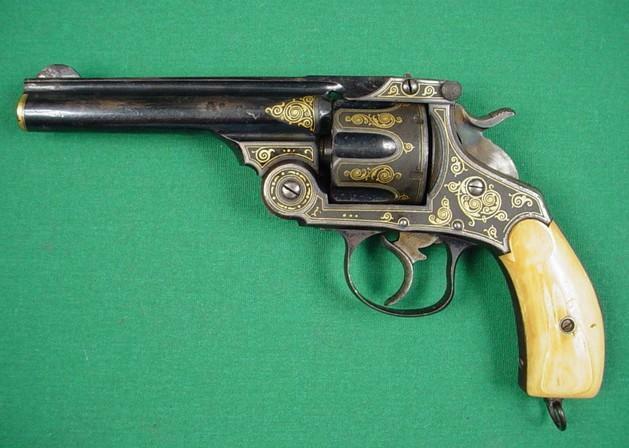 It is about a copy of the revolver Smith & Wesson manufactured by “Industria Orbea” Eibar, plates of ebonite stick with fine squaring with the mark O H (Orbea Hermanos) (Orbea Frères).